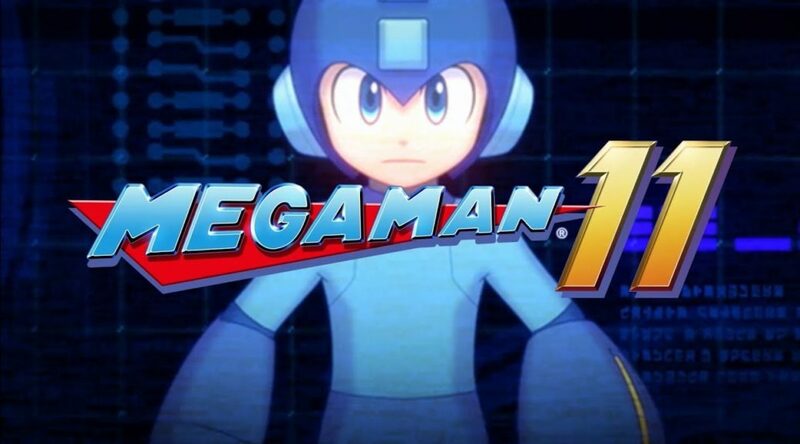 Mega Man 10 was released back in 2010 and only after 8 years, Mega Man 11, is due to be released around the world. Explaining the long wait to Gamesbeat, Mega Man 11’s producer, Kazuhiro Tsuchiya, and director, Koji Oda, explained why fans around the world had to wait so long for a numbered sequel to Mega Man. In the interview, the two also talked about how the Mega Man legacy collection sales helped spur the development of Mega Man 11. You can read the full interview here.